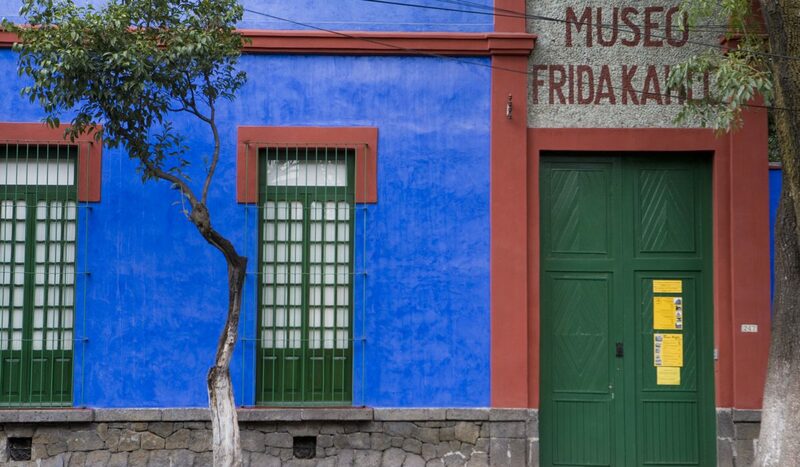 If you are in Mexico City, one of the places you cannot miss is the Blue House (Casa Azul), the house where Frida Kahlo lived with her family. Whether you want to relax under the sun or you want some adventures in search of hidden treasures, Croatia is the right place for you. 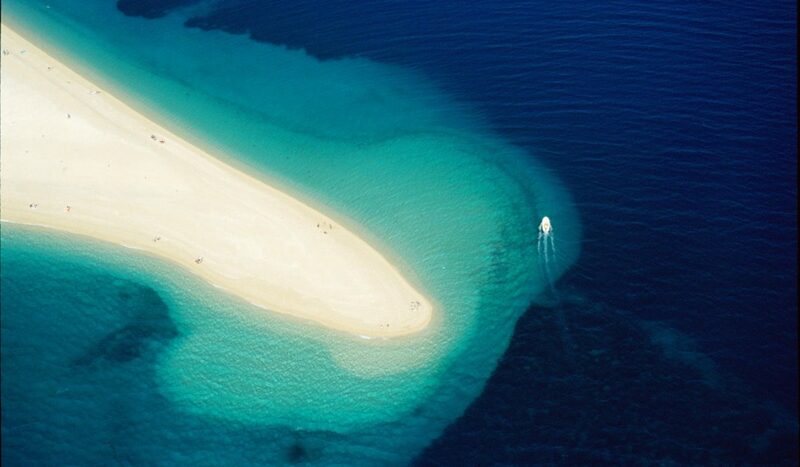 This country that looks on to the Mediterranean has spectacular beaches, some of them are even considered among the most beautiful locations in the world. 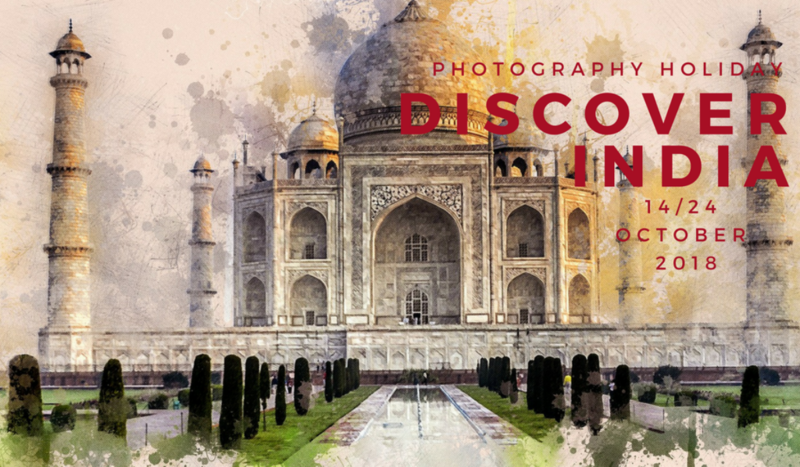 For those who love photography, but also for those who are just approaching to the world of photography, open your mind and let yourself go into the real heart of India, the land of beauty. 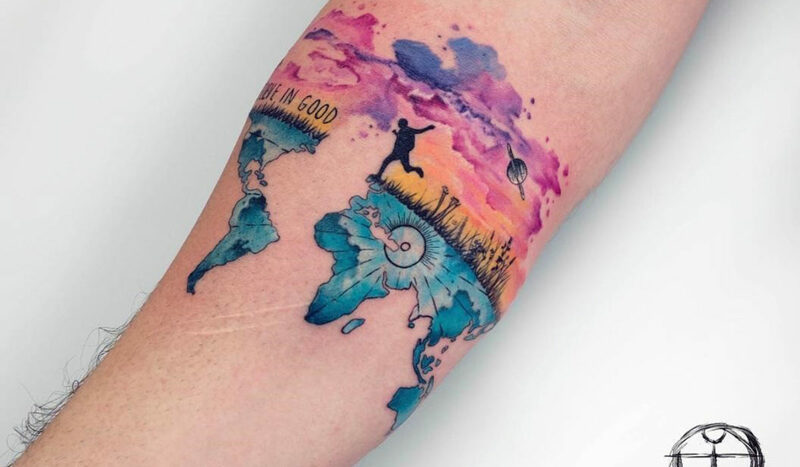 Have you ever tought about getting your passion for travel tattooed on your skin? Today, this trend is becoming very popular among young people. On the web, you can find many beautiful ideas of travel tattoos. Here I want to show you some. 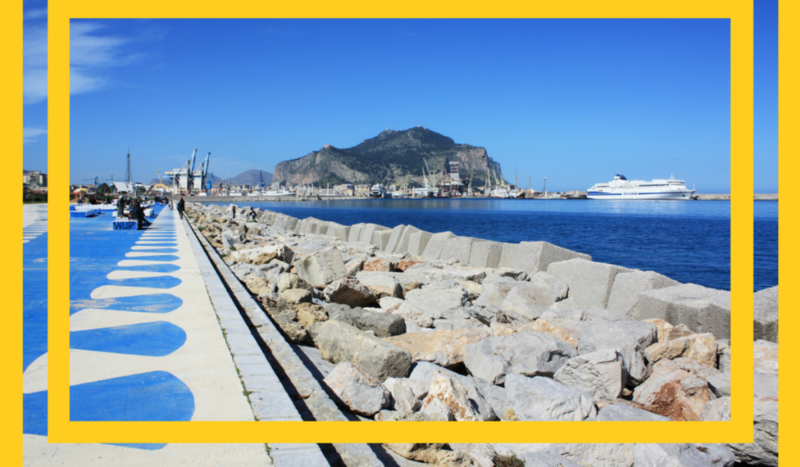 It’s not easy to choose what to see in Palermo. In all its contraddictions, the regional capital of Sicily offers a unique blend of people, traditions and cultures. So, you can visit the Teatro Massimo in city centre or you can sunbathe at the beach of Mondello, but for sure you won’t get bored. I got nominated for the Sunshine Blogger Award 2018! That’s a great news. 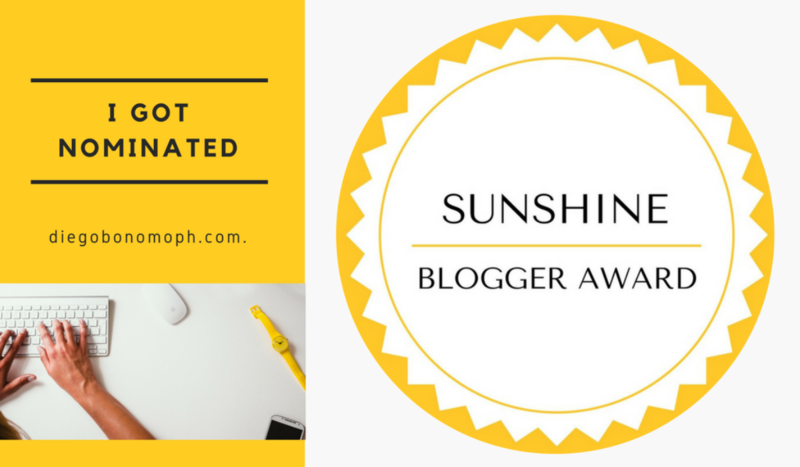 The Sunshine Blogger Award is awarded by bloggers to new bloggers to support them and spread their work. 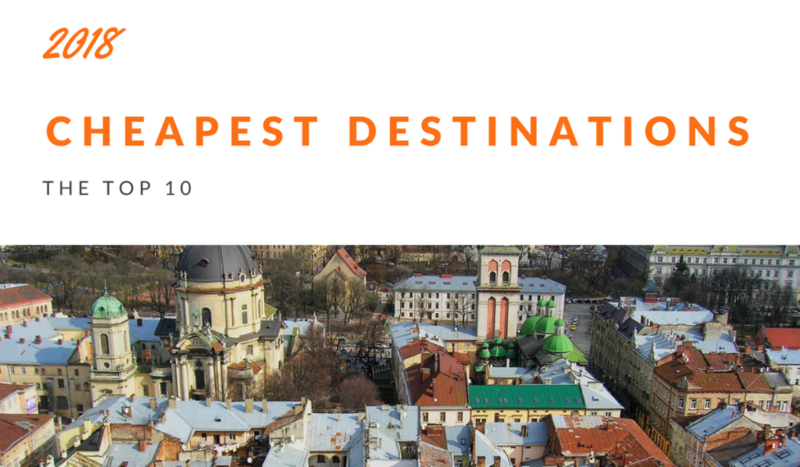 Would you like to travel to the cheapest destinations in the world so you won’t spend a fortune? That’s possible but you have to choose the right cities. 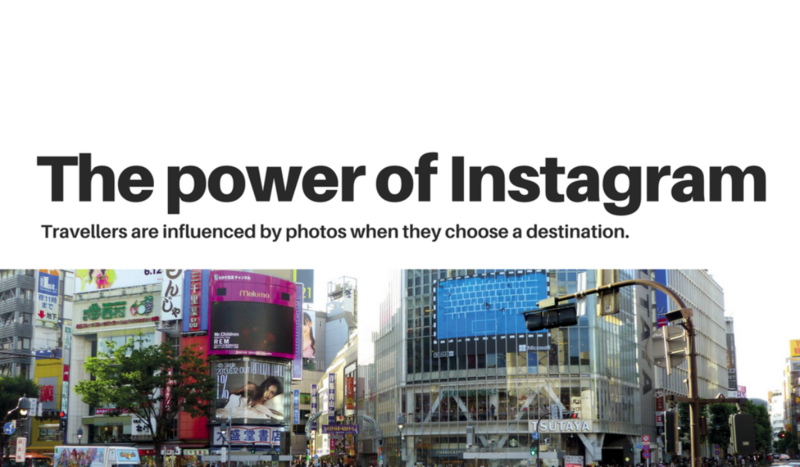 The power of Instagram and the importance of photographs. 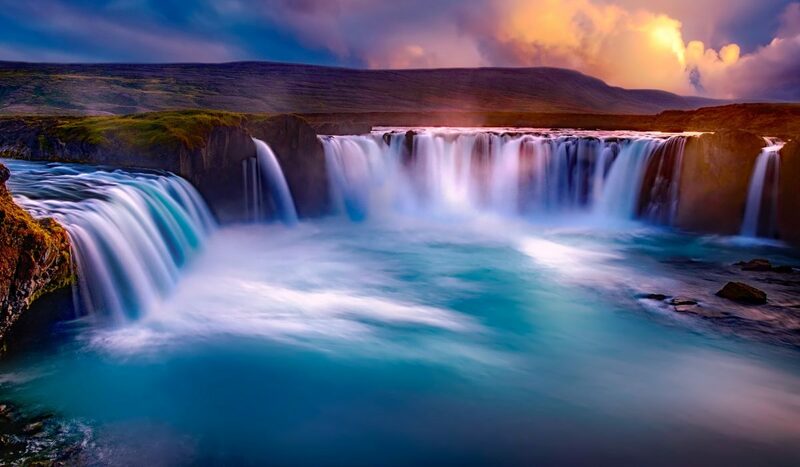 According to many tour operators, the famous photographic social network is the most powerful means to determine the success of a tourist destination. 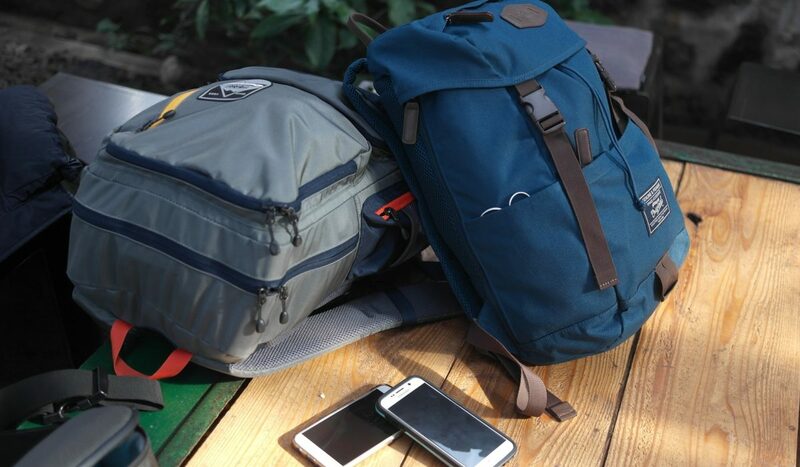 It can suggest up-and-coming destinations for those people who need new directions and it also can modify tourists’ habits.